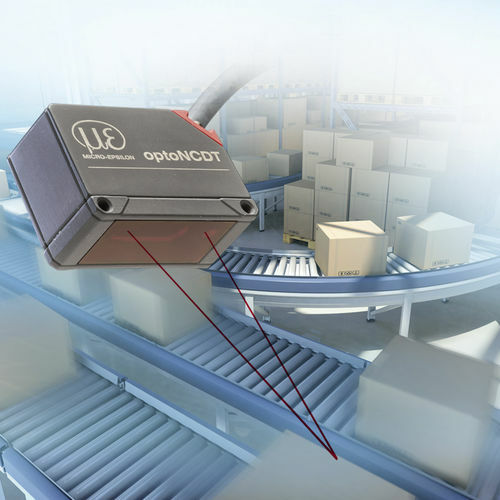 with integrated controller is designed for dynamic measurements and can also be integrated into restricted installation space. The selectable connector type, i.e. 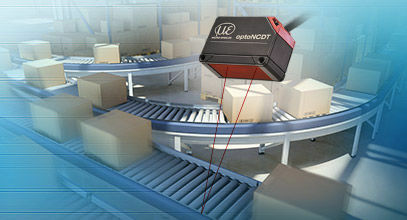 cable or pigtail, together with compact size reduce the sensor installation effort to a minimum. 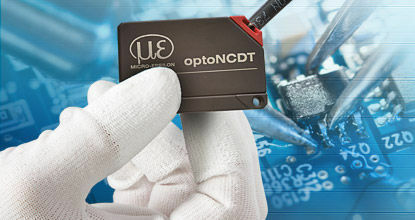 Just like all triangulation sensors from Micro-Epsilon, the optoNCDT 1420 provides an intelligent surface regulation. This is how the Auto Target Compensation (ATC) ensures stable results regardless of changing colours or brightness of the target. 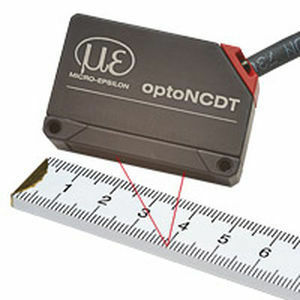 The high-performance optical system projects the small light spot sharply onto the measurement object which enables to even detect smallest components reliably.